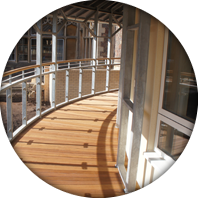 A&P Carpentry Contractors are committed to continually provide an unparalleled level of service in the construction industry. 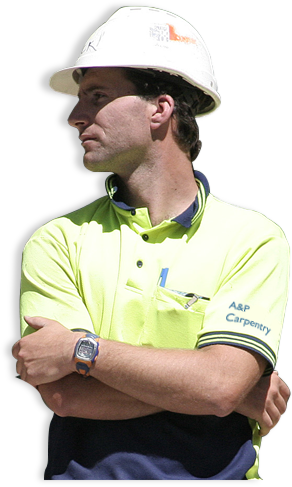 A&P Carpentry was formed in 2003 and since then have been building a well earned reputation for reliability with a steadfast commitment to quality. 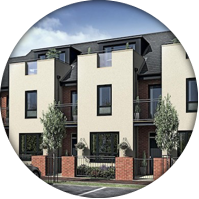 We pride ourselves on delivering contracts on time and within budget, being flexible at all times to meet the needs of the principal contractors. We cover all aspects of carpentry from house building, refurbishments to fitted kitchens as well as all commercial aspects of the construction industry. 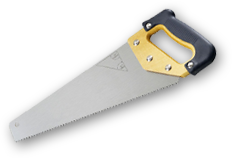 All of the carpenters employed at A&P Carpentry hold current CSCS cards and are appropriately skilled and experienced for the type and quality of work they are carrying out, all competent to work to the latest NHBC standards.